Synthesize information, uncover trends and deliver insights to improve decision making throughout the enterprise. Hunter Industries delivers actionable insight into company finances to support strategic decision-making. Download the report to learn why “86 per cent of users say they would probably or definitely recommend” Planning Analytics. Find out how leading firms achieve greater accuracy and agility in their financial planning, budgeting, and forecasting. Planning Analytics helps London South Bank University (LSBU) gain greater insight and plan effective long-term strategies. A global business uses IBM Planning Analytics to help power smarter decisions and improve business performance. 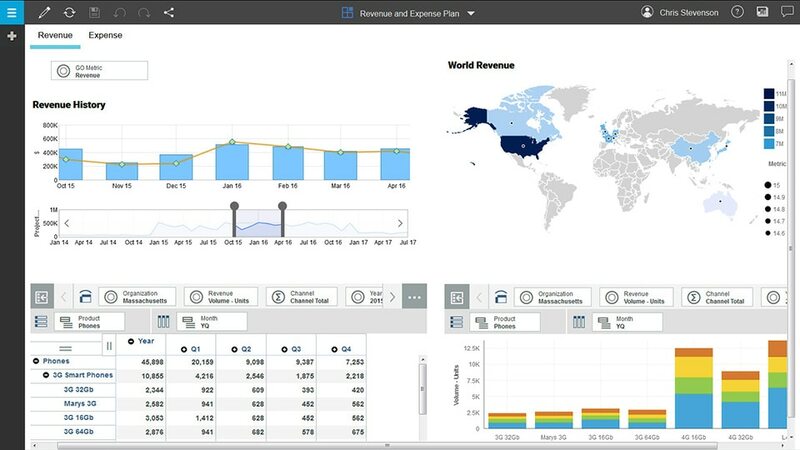 IBM Planning Analytics lets you extract data from many sources, including SAP BW, Oracle and IBM TM1 to speed your planning. Read how a preconfigured template can help you analyze profitability by department or business area. Solution brief.